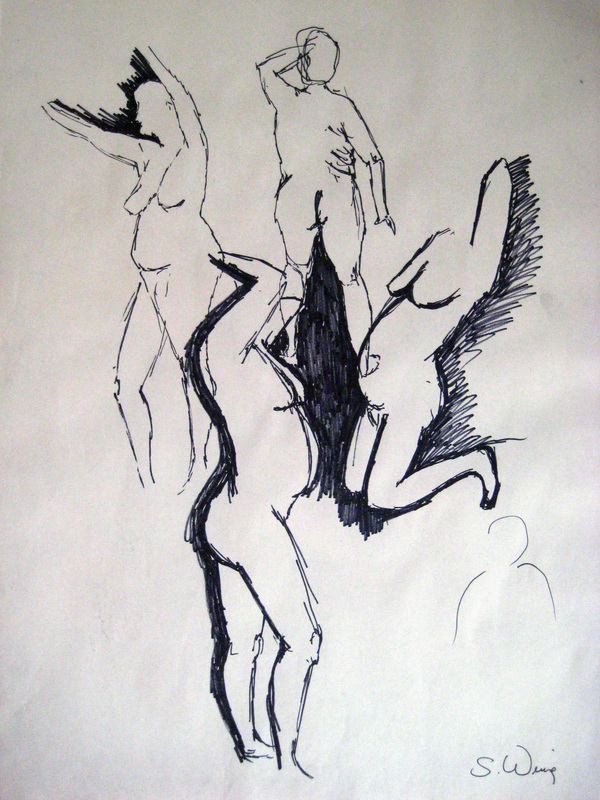 Each 15-minute long figure study drawings were done using black and white charcoal on toned surfaces; the drawing 3rd from the end was a 3-minute figure study sketch done using pen and black india ink. 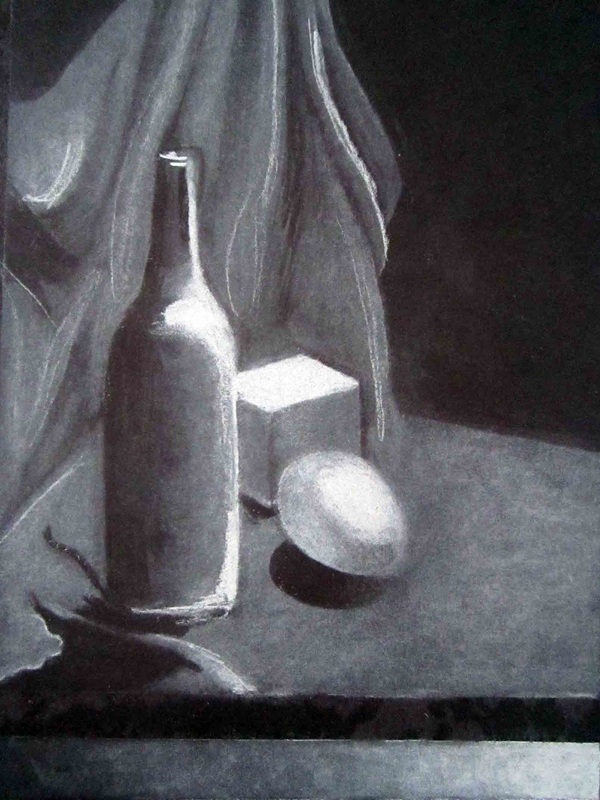 1) Worked with additive and subtractive techniques for creating value in a fully rendered drawing of a still life...white charcoal on black paper. 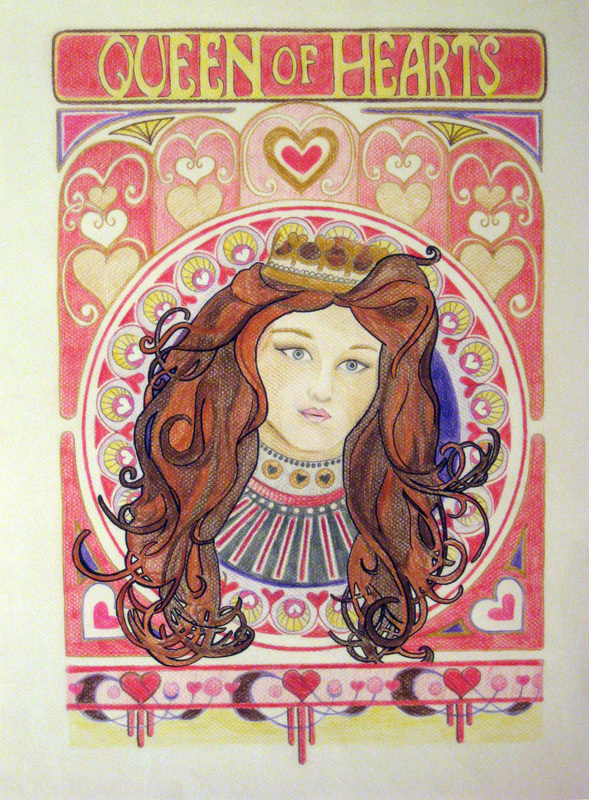 2) A playing card "Queen of Hearts" rendition in the style of Alfonse Mucha done in colored pencil. 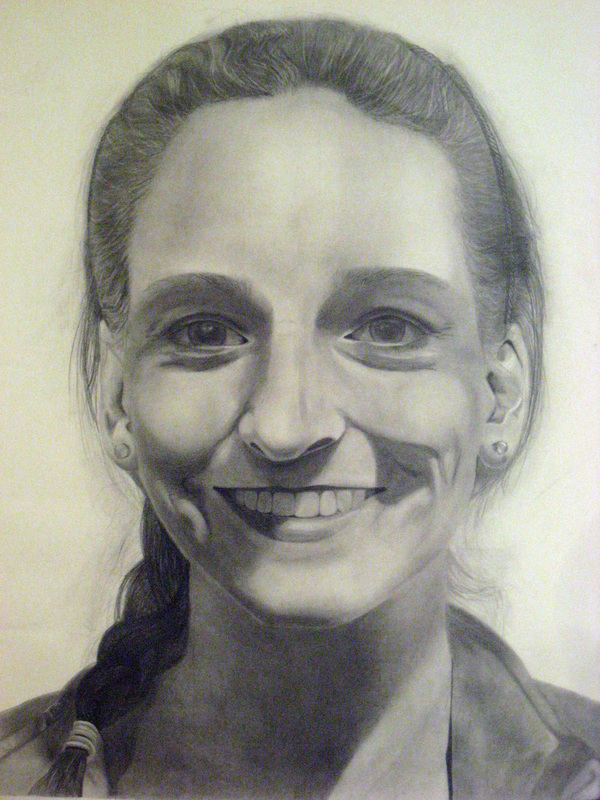 3) A 3' x 4' photo realist drawing, done using a gridding technique and range of 4B-9B pencil. 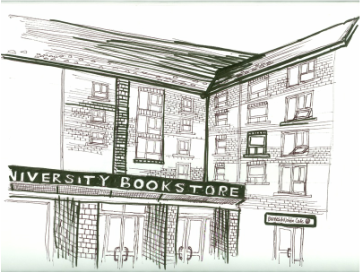 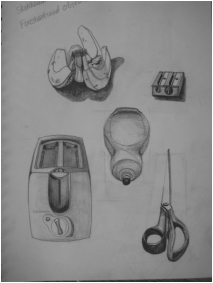 4) Drawing of boots with a 6B pencil. 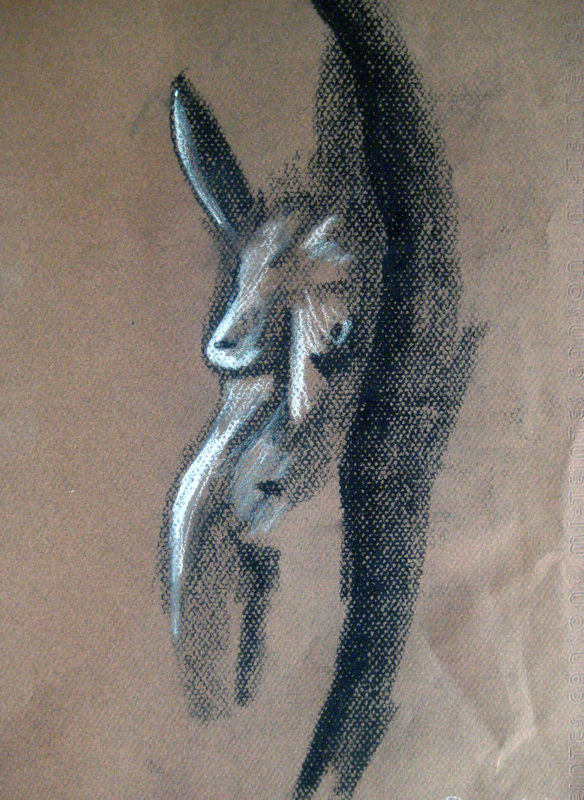 5) Architectural shadow map drawn on Mylar paper with 4H pencil and lots of smudging!